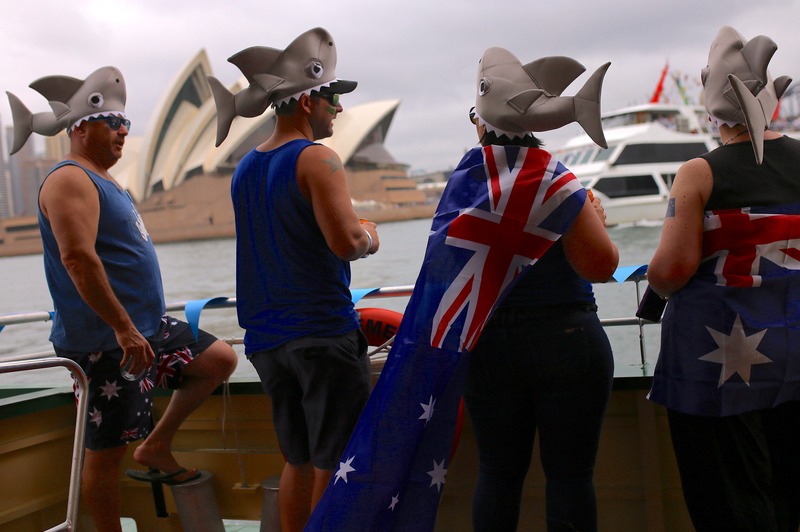 FILE PHOTO: Passengers aboard a ferry wear hats shaped in the form of sharks and wear Australian national flags on their shoulders as they participate in celebrations for Australia Day, which marks the arrival of Britain’s First Fleet in 1788, on Sydney Harbour in Australia, January 26, 2018. 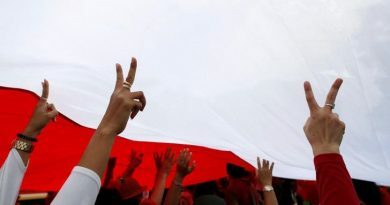 REUTERS/Steven Saphore. 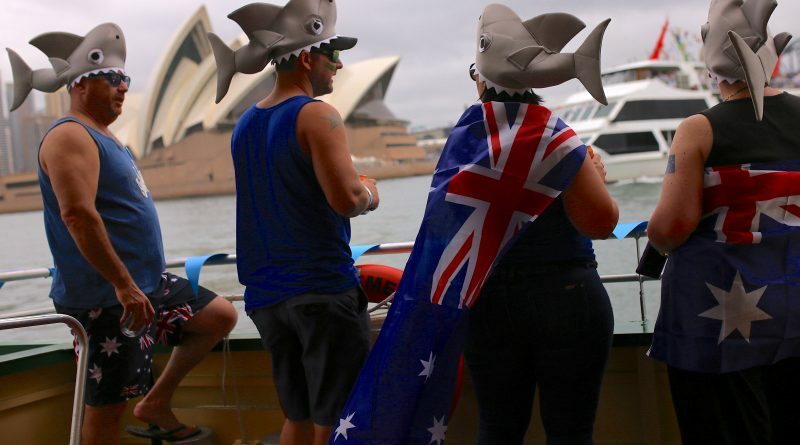 SYDNEY (Reuters) – Australia’s federal government has ordered local governments to hold naturalization ceremonies for new citizens on Australia Day amid controversy over the holiday, which some claim is offensive to its indigenous people.